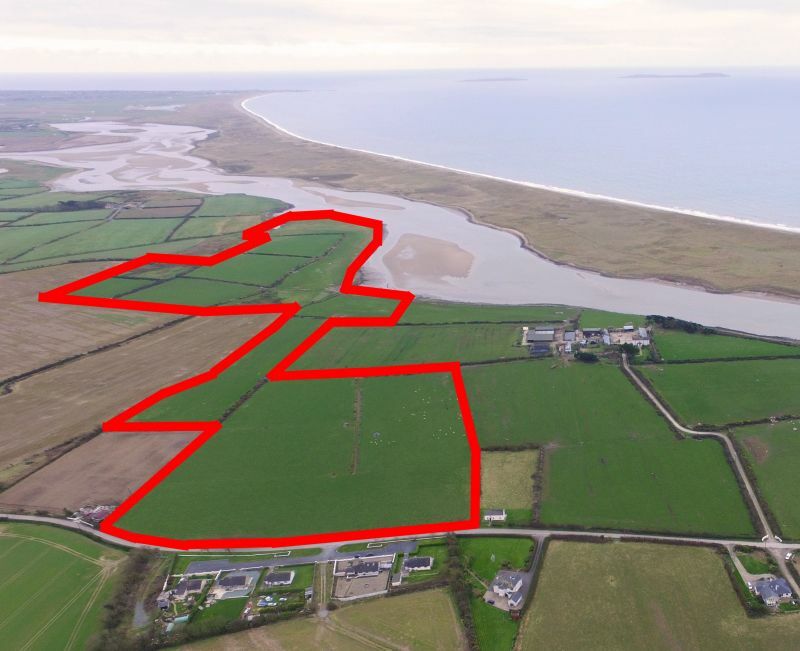 Laid out in One Lot, just 2km from Duncormick Village. 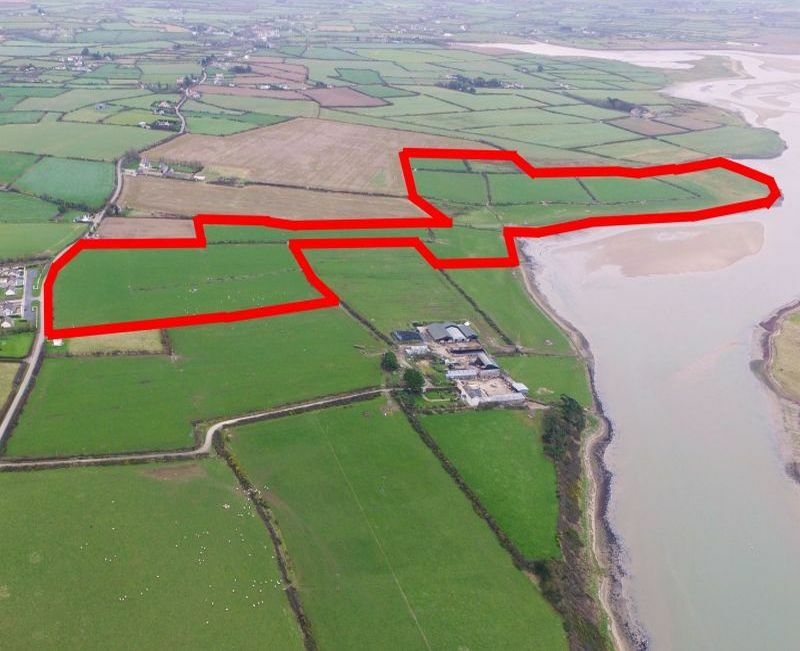 Good quality grassland, adjoining the South County Wexford coastline. Laid out in one parcel, divided in 8 fields – all in grass. Sound free-draining land, with good access and extensive road frontage. 2km from all amenities at Duncormick village. Further details, maps, etc. from the sole selling agents. Proceed through Duncormick Village heading towards Carrig-on-Bannow. Just as you are leaving he village, turn left for Cullenstown. Proceed down this road for approximately 2km. 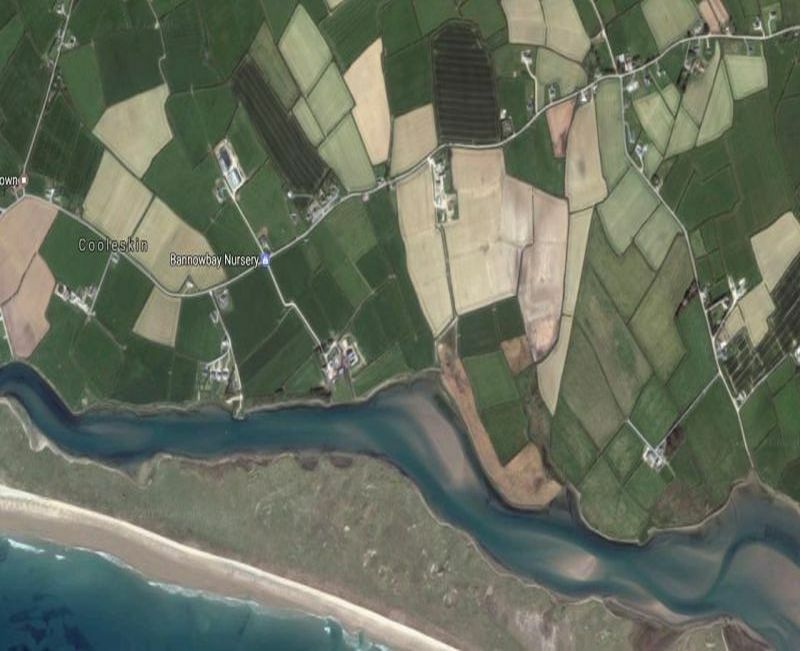 The farm in on the left hand side just before Bannow Bay Nurseries (For Auction boards).